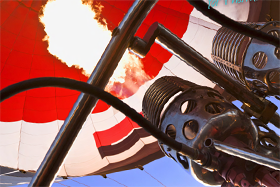 Driving growth through better tender management and tracking. 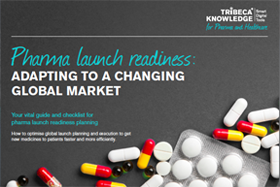 How to overcome 3 key launch challenges in a fast-changing pharmaceutical market. 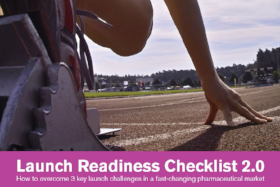 A guide and checklist to risk management and product launches. 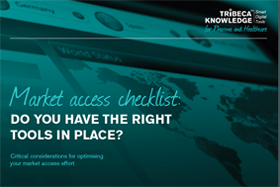 Ensure you have the right tools in place for today’s market-access challenges. 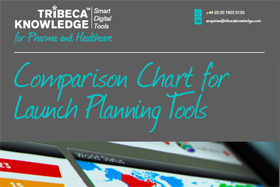 Find out which phrama launch tool offers real competitive advantage. 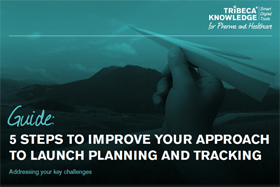 Five steps towards better launch planning and tracking. 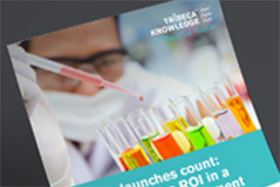 A guide on how to optimise ROI in a lower-margin environment.